This year's theme for the International Curriculum Conference in Singapore was 'Connecting Learning'. This provided an opportunity for IPC schools to look at 3 further themes all around connecting learning to share implementation journeys from specific contexts, innovations and challenges. Connecting international learning to a local context is a challenge faced by many schools around the world. This could be manifested through meeting local or national curriculum challenges, developing the use of progressive pedagogies or exploring ways to develop or innovate the international aspects of the programme in a homogeneous context. Julie Nugroho and Diptee Acharya collaborated to share how they have used the IPC to deliver local content. The session provided insight from two different settings: Nepal and Indonesia, to inspire participants. Julie and Diptee live and work thousands of miles apart and only met at the conference. What a great example of online connecting and collaborating! International learning and International Mindedness form one of the underlying principles of IPC. This can look quite different depending on the type of school, location and student demographic. Attendee feedback cited the peer-led conference sessions on International Mindedness as affirming. After Rachel Marsden’s presentation participants felt relieved that they could connect her ideas with their own practice as well as being motivated to further extend their engagement with International Mindedness. Kate Burden and Grace Wang shared how they met the challenge of having the same home and host country. They focused on the unit ‘Building a Village’ and art projects that were used to enrich teaching of International Learning Goals. 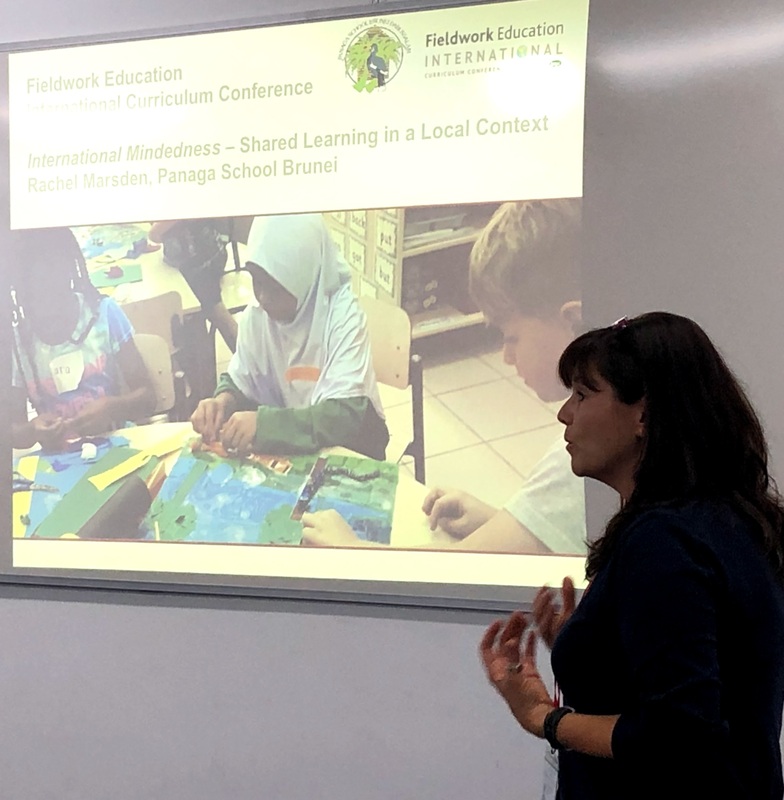 Celine Macarthur and Tammy Cyngier explored a similar theme explaining how they connect local culture and learners to an international curriculum. They used the phrase ‘Global Local’ offering the following definition: Local learners within a global or international context, making links between local and global culture while developing International Mindedness. This global - local challenge is common to many of our participants and hopefully the solutions they presented that involved all members of the school community will inspire action in others. By far the largest presenting team was from Taylors International School Puchong. The team of 5 teachers shared how they had built a bridge between local teachers and the IPC while still making best use of pedagogies already in place. The interactive session required participants to consider 3 key questions around the direction, attitude and actions that would be needed to be successful. Communication is one of our Personal Goals and links to the second theme of the conference Connecting learning in a bilingual/multilingual environment. There were three presentations around the theme addressing local language, home language and a bilingual school setting. This variety allowed participants to connect with a session most relevant to their own context. Ross Armitage explained how the French International School in Hong Kong has used the IEYC/IPC to develop an immersive bilingual approach. Through providing a detailed insight into the implementation journey I am sure he helped those attendees who are new to the International Curriculum regardless of their language profile. Keilah Lees and Pavitrra Sugamaran began their session by developing empathy for learners who are new to the language of instruction. This was done through leading an activity in a language unfamiliar to attendees and expecting them to participate. This emotive activity was an excellent entry point to learning about strategies to support and improve learning for all. She then guided participants through thinking about the IPC units in a different way, through the lens of a second language. 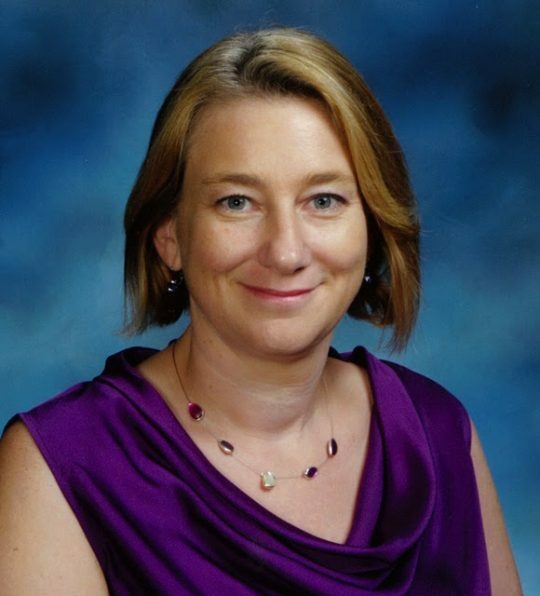 Using the World Language Goals and connecting with big language ideas adapted from the Big Ideas included in each unit, the school has developed learners’ cultural awareness and taken action within the local community. The final theme of the conference was Connecting learning across different age groups, which provided opportunities to discuss transition between the curricula and strategies that improve learning at any age. Sam Crews explained how Nexus International uses big questions, in particular highlighting how they can reveal understanding through the different subject lenses. The interactive session required some hard thinking as well as voting with our feet to answer questions. Feedback during the plenary indicated that big questions could be used effectively with learners from both the IPC and the IMYC. James Pilton lead a session on rubrics that also connected with the theme of local context learning requirements. He offered an approach to rubric writing based on Bloom’s Taxonomy that could be used if a school needed to develop rubrics for key skills as designated by the National/Local curriculum. Cooperative learning strategies are often included in IPC training events, and Janine Grassby provided a whole session on them! She created a cooperative learning environment and then posed the question ‘what are the benefits of using the same cooperative learning strategies across the school?’ The takeaways from this presentation equipped teachers with approaches they can use straight away upon returning to their classrooms. The International Curriculum Conference offered a wealth of learning opportunities. The pre-conference learning walks provided inspiration and affirmation for both new and experienced IPC teachers. The range and diversity of sessions is a tribute to the enthusiasm and willingness of our IPC community to share practice in the pursuit of improving learning.